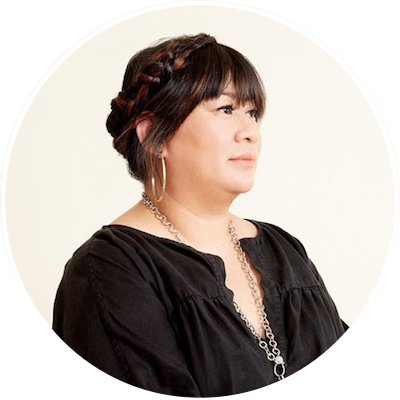 Tran Wills and Jenna kick off during her teen years, beginning when she decided to leave home at 15, having her son at 16, bringing him to school and still graduating as one of the top in her class, and then starting her own company at 19. In walking through Tran’s journey building businesses in the arts, fashion, and beauty industries, most recently at Base Coat, we focus on how to cultivate key values and mindsets that can help us improve our lives including: How to not be defined by your situation, having the courage to live life on your own terms, setting boundaries that are right for you, eliminating the word easy from our vocabulary, making pausing a habit, and the life-changing impact of small acts of kindness. On eliminating the word easy: “Nothing that you love is ever going to be easy. I used to hope that Base Coat was going to get easier but it’s just gotten harder, in a different, more satisfying way. It’s more challenging but that’s what I need and I love it. That’s what all of us want. We want to be challenged and happy at the same time but we know that it’s going to be a lot of hard work…A lot of people who want to open a business need to know that ahed of time and remember that you have to sacrifice the word easy. It’s not going to be easy. Everything is hard and it just gets harder as your business grows…There are days when you don’t want to get out of bed. Some days courage and the will to keep moving forward diminishes a little bit. You have to keep getting up. We build our courage every day. It’s so hard sometimes but you have to keep moving. You built this. You have to see it through." How does DoSomething.Org run design sprints?